$13,000 REDUCTION!!!!! 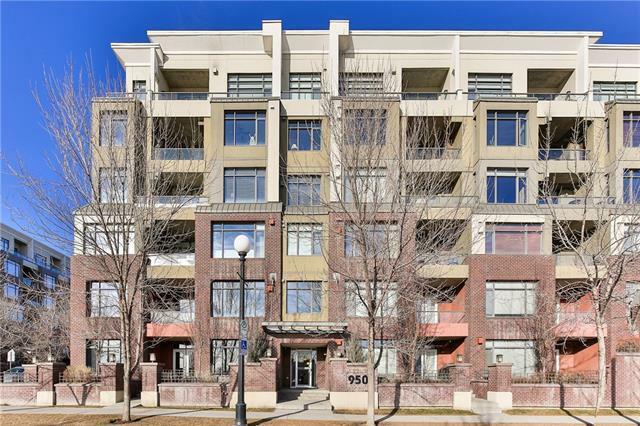 Downtown living in the heart of trendy Bridgeland! 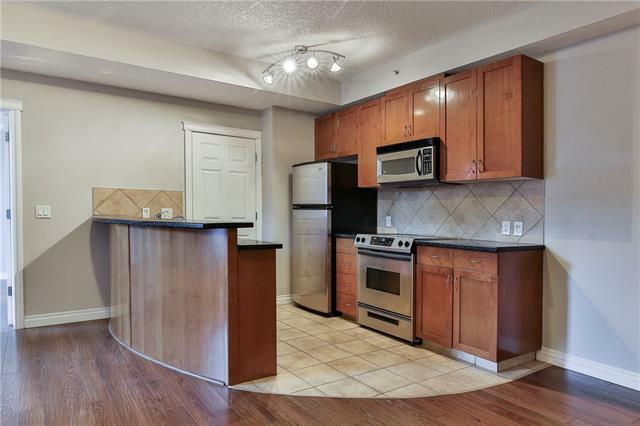 This spacious 2-bedroom 1.5 bath unit is sure to impress anyone who is looking for that Urban Lifestyle! 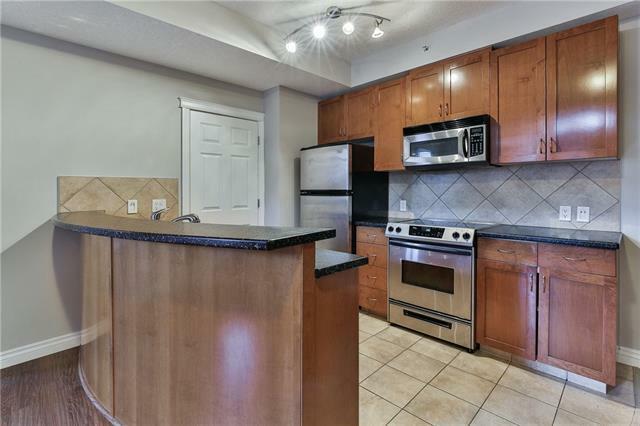 Walk into your oversized, open concept living room, dining, and kitchen space with upgraded stainless steel appliances, maple cabinets, and a ton of cabinet space. The walk-in Laundry Room also doubles as a large pantry, as well as extra storage in your own personal storage locker. 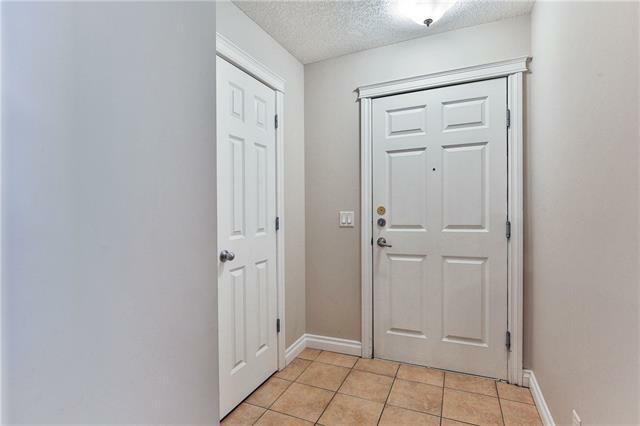 There are 2 spacious bedrooms and the Master Bedroom offers a large walk-in closet and 4pc ensuite. This unit offers tons of privacy and overlooks the gated courtyard. The well managed Pontefino II is situated within walking distance to tons of trendy restaurants, shops, parks, bike paths, and the C-Train. Dont miss a chance to own this beautiful unit!! Call now for your private viewing and check out the 3D Tour!